Hire Me As Your Virtual Assistant! Are you finding yourself overwhelmed with completing sponsored posts? Are you finding that you have too many recipes and you need help with writing the actual post or inputting the recipe into a plugin? Is your niche more kid related? Are sensory bins your kind of thing? Do your readers enjoy kid chef recipes? Older girls love to help cook, we can whip up a batch of cookies or a simple pasta salad where their hands do the talking in photos. Lastly, would you rather spend time in the sun this Spring with family, and let me handle writing a mini-series set of posts? I would love to help with this. Now let’s talk investment. Which, is a deductible at tax time! Here are the packages and prices that I offer at an amazing rate for quality, commitment, and honesty. 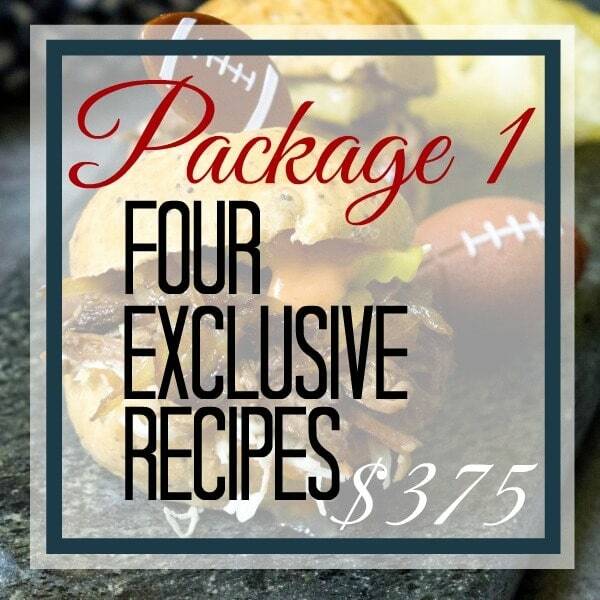 Four exclusive recipes for $375 that includes a short write up of up to 200 words, detailed ingredients list, clearly written step by step directions, and edited photos. There will be at least 3 in process photos and at least 4 final photos ( you will receive at least 2 vertical and at least 2 horizontal finals). It also includes the cost of ingredients up to $40 (about $10 per recipe). For recipe packages, you will receive a custom themed package. With warmer months, let’s get light and airy or fire up the grill and get blazing! We can decide on four recipes that will wow your readers and do amazing on social media. The turnaround time will be one week. I can also create Pinterest friendly collages for an additional $5 each. Partial payments can be worked out with existing customers, new customers must pay the full balance before I begin. Sponsored posts are $100 each. The store for said specific product must be within a 10-mile radius of me. 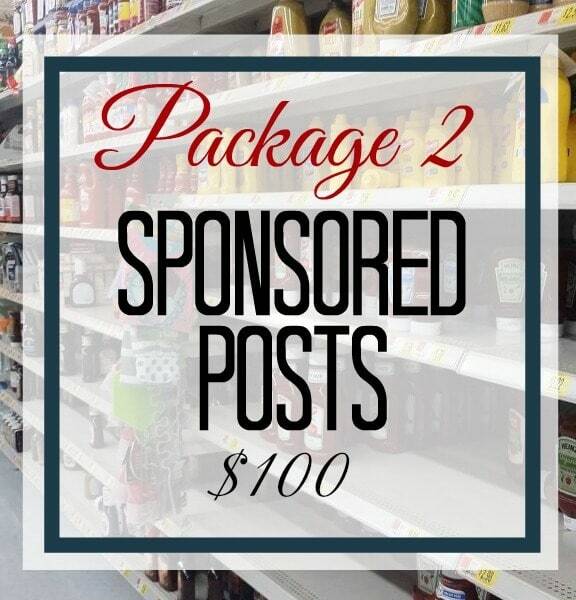 Turnaround time for sponsored posts is 72 hours. This includes up to $12 of materials, at least 3 edited in process photos, 4 edited final photos (2 vertical, 2 horizontal), detailed ingredients list, and clearly written step by step directions. I can also write up to a 300-word post for an additional $20. 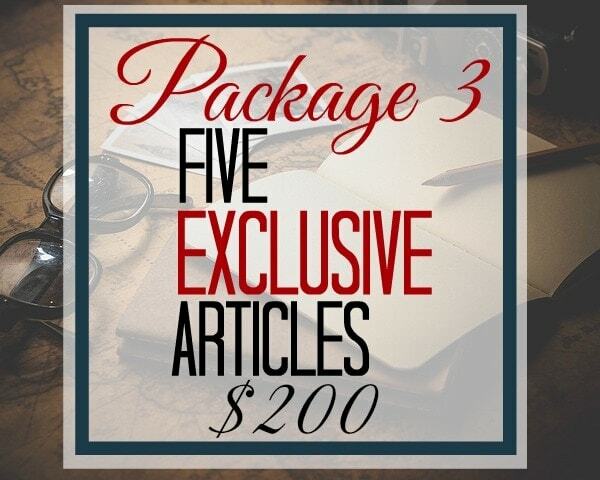 Set of 5 post series or 5 recipe write ups of each having 350-450 words, for a total package price of only $200. We will come up with an SEO word/phrase so you can edit the images to include the SEO words. This is for text only. I can include an image or collage for an additional charge. Turnaround time is one week and you can request up to one edit on each. Four exclusive posts (can be recipes, crafts, or activities) for $375 that includes a short write up of up to 200 words, detailed ingredients or materials list, clearly written step by step directions and edited photos. There will be at least 3 in process photos and at least 4 final photos ( you will receive at least 2 vertical and at least 2 horizontal finals). It also includes the cost of ingredients/materials up to $40 (about $10 per recipe/craft/activity). You choose whether you want kids or kids hands in the photos. Need some creative flat lay images for your blog posts? Let’s talk about what vibe you’re going for and create something together! You’ll get three images for $20. Here are what existing customers have to say! I’m excited to work with you! Feel free to email me at LatinaMisfitOnAMission (at) gmail (dot) com to further discuss a package.